Three weeks ago, Caleb O’Connell was next to the Mediterranean sea, moving refugee families from soaking tents into drier housing. Today he’s on a roof in Pennsylvania. It’s a strange transition, but it’s one Joylanders are used to. Ben Cook just got back from a trip, too. He worked with refugees in Greece and Serbia. When he returned, he started working again as a foreman for Joyland right away because he’s saving up for the next trip. Like the other foremen, Ben has spent a lot of his life traveling the world, working where the needs are greatest. In fact, if a Joyland crew is on your roof, chances are quite a few of them have been involved with worldwide relief work. Joyland wasn’t founded to make anybody rich. It was founded to do good roofing work, of course. It was also founded to help people help people. Through the years, Joylanders have worked all over the world. We’ve seen lives saved and we’ve seen them lost, too. 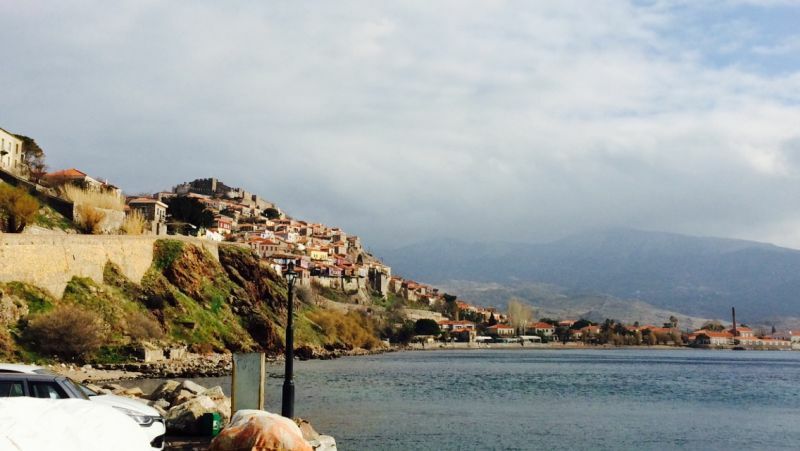 Joyland’s leadership works closely with i58, a ministry dedicated to serving refugees on the island of Lesbos, Greece. 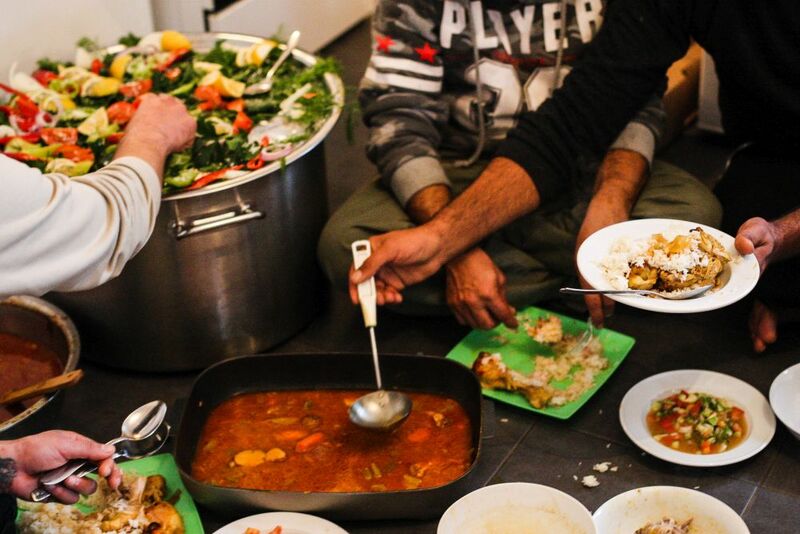 i58 collaborates with the local government to house refugees and organize volunteers in Moria refugee camp. In the Moria camp, we’ve moved families into better housing, cared for the cold, sick, trafficked, and suicidal. We’ve formed friendships and seen things that will stay with us for life. The experiences we’ve had make us a little different from most roofing companies. James Charles, another Joyland foreman, was the volunteer coordinator for i58. He went to Greece because he believes in loving his neighbor as himself and that anyone in need is his neighbor. There in the converted military prison that serves as home for three thousand people, he organized efforts to re-house the people for winter, dealing with emergencies as they arose. Handling trauma, fires, and injuries was never easy, but he found that working with people from all over the world and giving hope to people in the worst times of their life was incredibly rewarding. He and the others who have worked in Greece appreciate that Joyland encourages doing good for others. That others-first mentality carries over to every part of life. John Esh, Joyland’s President, got involved in the refugee crisis along with his family. Now he’s the chairman of i58. He thinks helping awakens something deep in us: an instinct to care about other humans. His team has helped people to shore only to find out their homes were bombed out a mere ten hours before, or that one of the women had delivered a baby while in the boat crossing the Mediterranean. Seeing things like that, John says, awakens your empathy for all people. It’s not hard to see that Joyland is different. When the company was founded, the goals were clear – we were about more than just dollars. We wanted to touch something more basic, like people’s needs and souls. 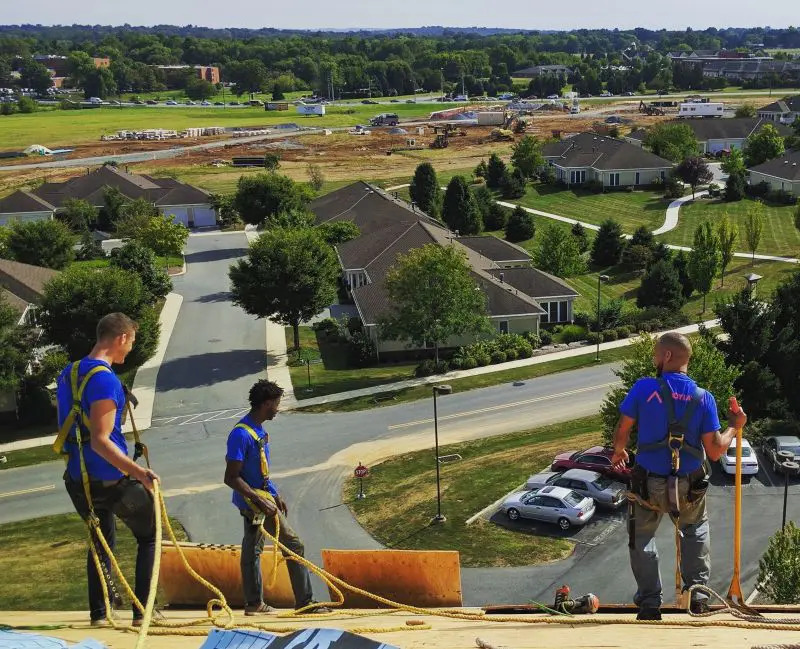 Joyland believed that quality roofing work and being invested in people’s lives went hand-in-hand. That’s why we support our crew members who go overseas to help during times of crisis, and that’s also why we prioritize the lives and safety of our crews. That’s why we go the extra mile to show care for each of our customers. Because at the end of the day, business is about more than business. It’s about showing care for every person you come into contact with. That’s how we strive to live and work. Learn more about the Joyland Story and our company’s values. For more information about i58’s refugee ministry, visit their website.